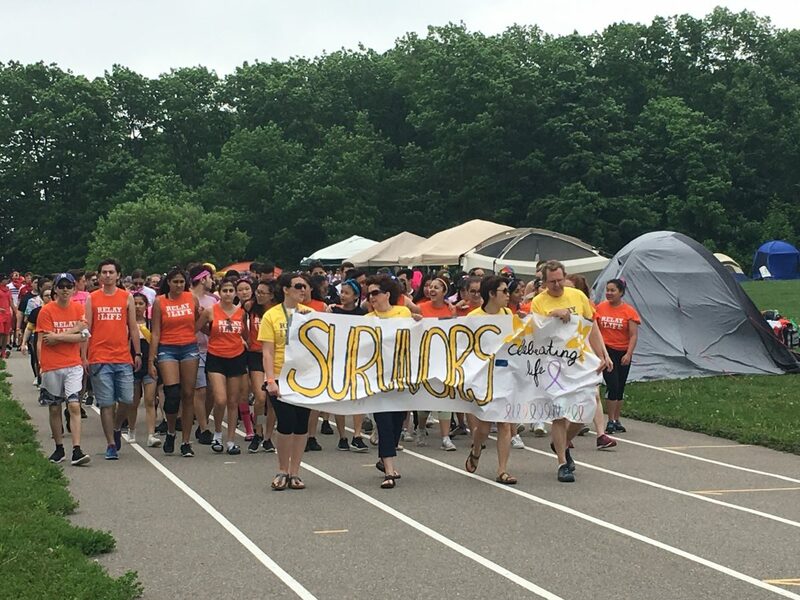 Students “Relay for Life” in support of cancer research; Sacred Heart Raises Over 200K! 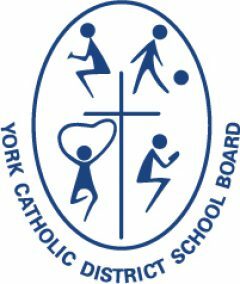 This spring, four York Catholic high schools held “Relay for Life” events in support of the Canadian Cancer Society. Relay For Life is an inspirational, non-competitive, 12-hour relay walk that raises funds for cancer research and community support services.